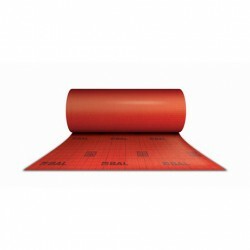 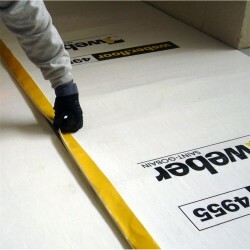 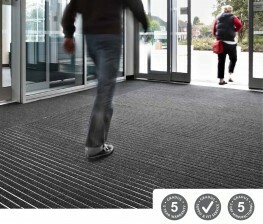 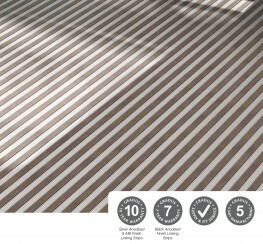 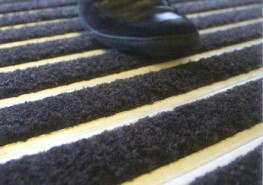 The Cannon Hygiene team can advise on the selection and placements of your mats for maximum effectiveness. 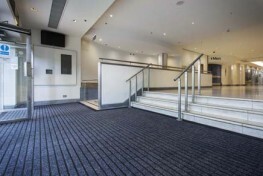 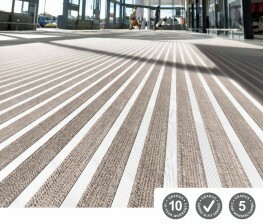 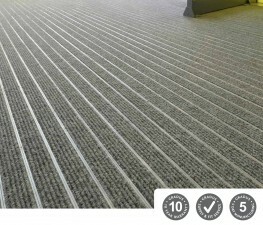 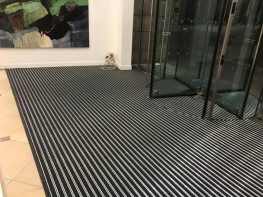 With a range of sizes and a mat lift and lay service that can be configured to your needs we provide floor care solutions, not simply office mats. 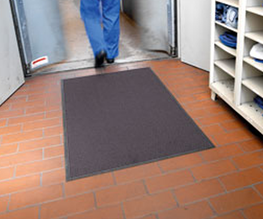 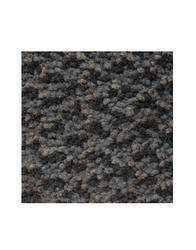 We use a superior quality of mats combined with lift and lay service provides a complete and hassle free method to protect your floors with mats that always look good. 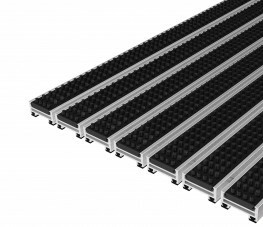 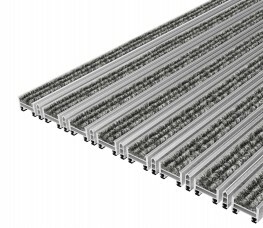 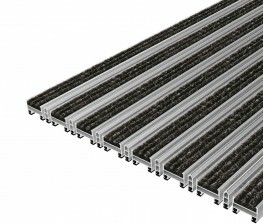 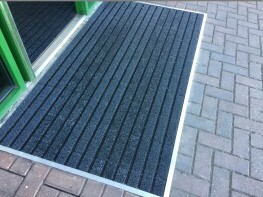 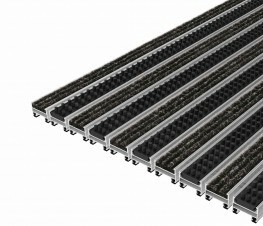 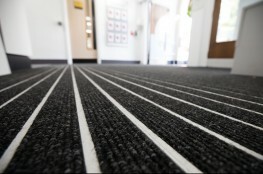 If you are interested in understanding more about our floor mats solutions or you would like to discuss your mat requirements, please contact one of our team members who would be delighted to speak with you.